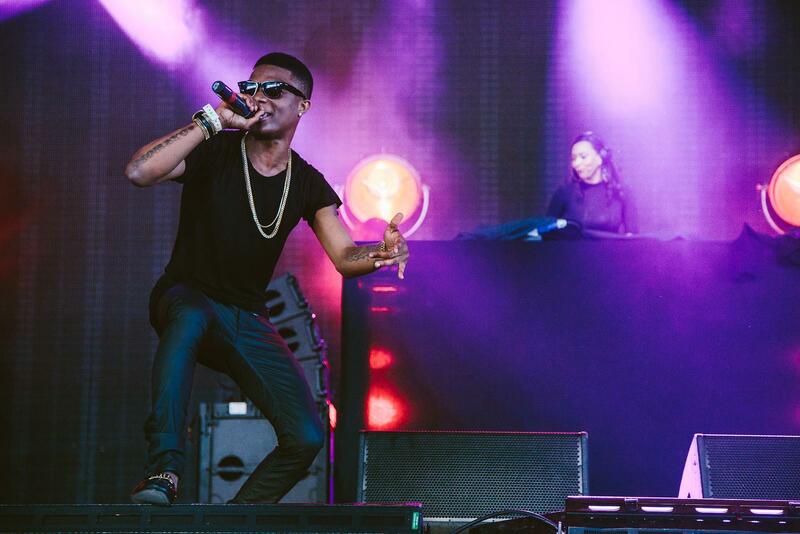 During one of his recent performances, Wizkid was brought down on stage by a die hard fan who rushed to him for a moment of closure. The Star boy was having a cheered performance before the unnamed fan burst on the stage and ran in his direction. The singer made an attempt to avoid the onrushing fan and nearly succeeded but for the grip of the fan on his cloth with caused him (Wizkid) to fall down. At this point, the bouncers had stepped in and rounded up the fan but the incident did not stop Wizkid from entertaining the rest of the audience with unforced performance of his collaboration with DJ Spinall titled Nowo.